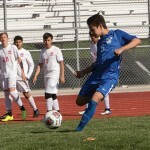 Bailey Critchlow, pictured here during her junior season at Grantsville High School in March 2014, was named second team All-American following her first season at Embry-Riddle Aeronautical University in Prescott, Arizona, this spring. 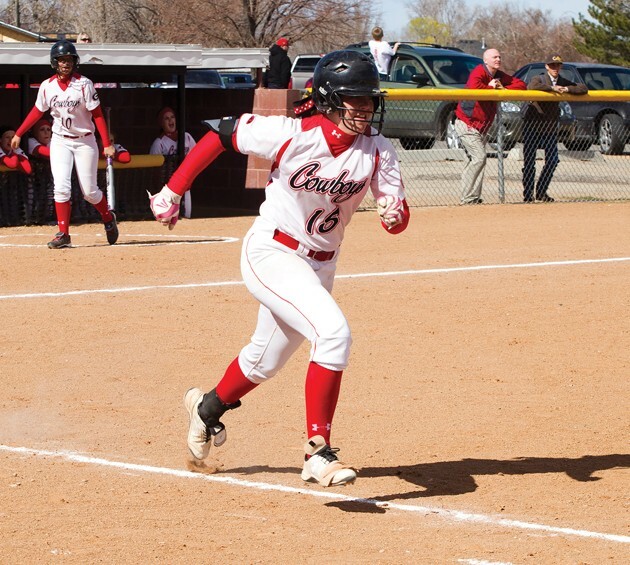 Bailey Critchlow sprints toward first base during a March 2014 softball game in Grantsville. Critchlow, a 2015 graduate of Grantsville High School, was named second team All-American following her first season at Embry-Riddle Aeronautical University this spring. She spent the previous two seasons playing at Pima (Arizona) Community College. 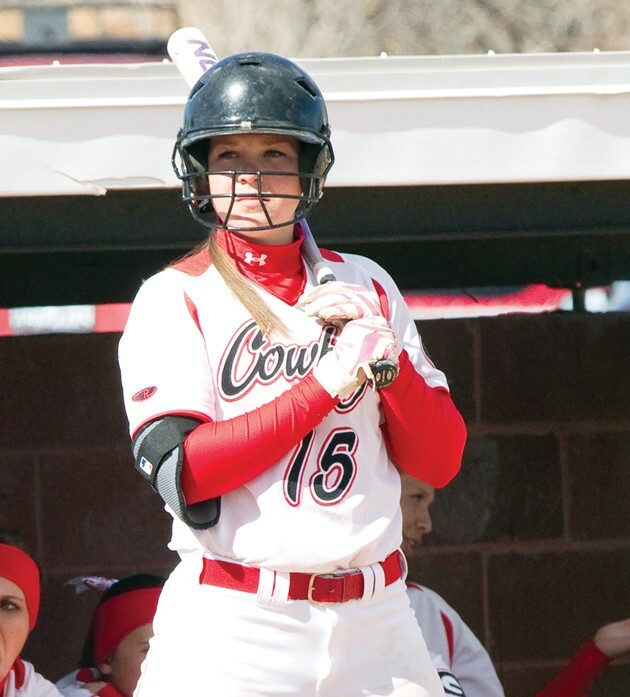 Bailey Critchlow enjoyed a highly successful softball career during her time at Grantsville High School, helping the Cowboys entrench themselves as one of the top Class 3A programs in Utah. 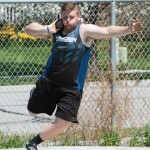 Since leaving Grantsville, Critchlow has gone on to continue that same level of excellence. Earlier this month, the junior utility player at Embry-Riddle Aeronautical University in Prescott, Arizona, was named second team All-American by the National Fast Pitch Coaches Association. 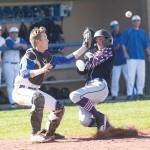 Critchlow ranked second on the Eagles with a .420 batting average, .494 on-base percentage and .636 slugging percentage in 41 starts this season. She led the team with 19 stolen bases and was third with 18 walks in addition to her 10 doubles, three triples, five home runs and 22 RBIs. 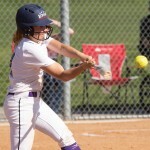 Her 47 runs scored placed her second in the NAIA Cal Pac Conference. An All-Cal Pac selection, she ranked ninth in the NAIA in runs scored per game (1.146). She also posted a 3-2 record in eight appearances (six starts) in the pitcher’s circle for the Eagles, who finished with a 24-23 overall record and a 7-13 mark in the Cal Pac. Critchlow spent her first two collegiate seasons at Pima (Arizona) Community College. As a freshman, she had a .408 batting average with 68 RBIs, 17 stolen bases and a .609 slugging percentage, along with a 4.50 ERA with 59 strikeouts in 163 1/3 innings in the pitcher’s circle. Her sophomore year saw her receive Academic All-American honors while hitting .392 with 31 RBIs and a .500 slugging percentage to go with 23 stolen bases and a 4.01 ERA and 51 strikeouts in 141 1/3 innings pitched. Critchlow said she hopes for an even stronger season in 2019, especially when it comes to her team’s success. “If I do well individually, then (it’s) awesome, but I’d like to make the playoffs and continue to make the program better,” she said. She was a two-time First Team All-State selection during her time at Grantsville, earning Second Team All-State honors as a freshman and sophomore. She was a member of the Cowboys’ softball, volleyball, basketball and cheer teams, and earned Academic All-State honors as a senior cheerleader.